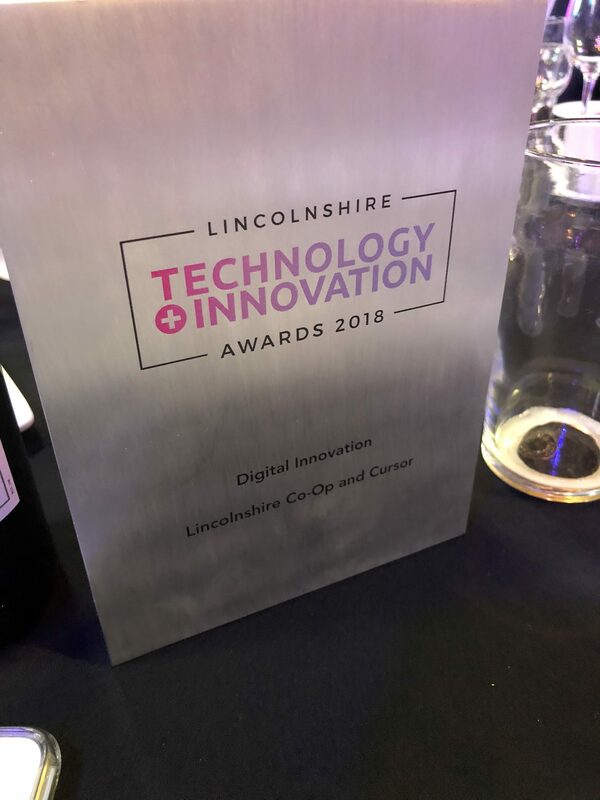 Cursor has won the prize for Digital Innovation at the Lincolnshire Technology and Innovation Awards for our work on the Lincolnshire Co-op Comms System. 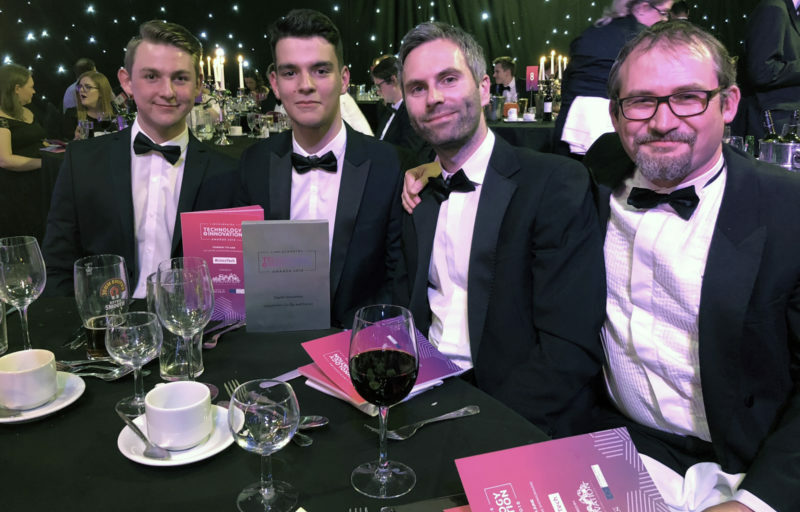 The Lincolnshire Technology and Innovation Awards celebrate the growing success of local businesses. 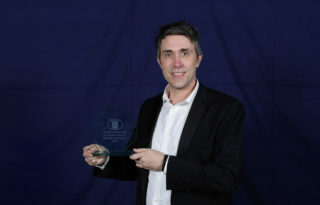 At a packed event we were delighted to win the Digital Innovation Award for our work developing a new Comms system for the Lincolnshire Co-op. The Co-op Comms System is a private web app that sends personalised emails using member data, location data and website usage patterns. This system gives the Lincolnshire Co-op the ability to communicate relevant and personalised email messages to each of its 280,000 members. Also, the system produces XML data for a wide range of printed materials sent to members via traditional post. "The Lincolnshire Co-op Comms System was the most challenging and complex brief we have taken on. I am immensely proud of the hard work, skills and dedication of all of the team. The Comms System pushes the boundaries of what can be achieved with enterprise-level communications, providing an innovative digital platform to support the Lincolnshire Co-op's long-term business objectives."